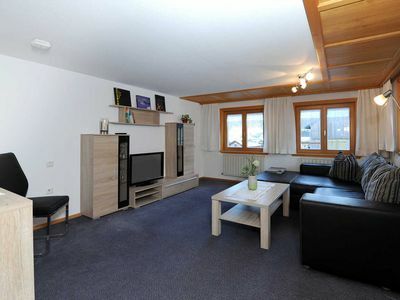 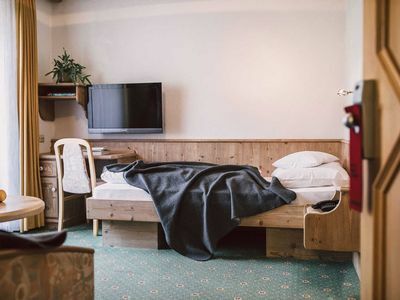 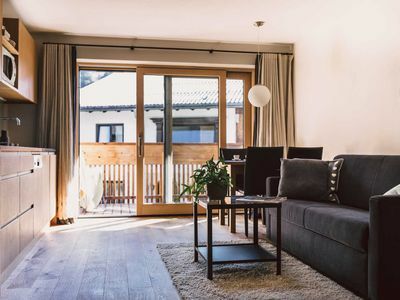 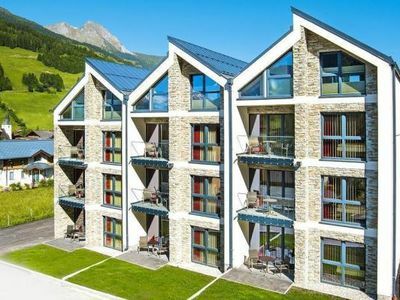 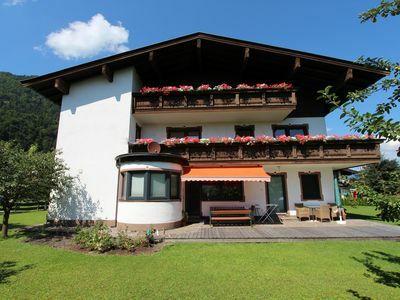 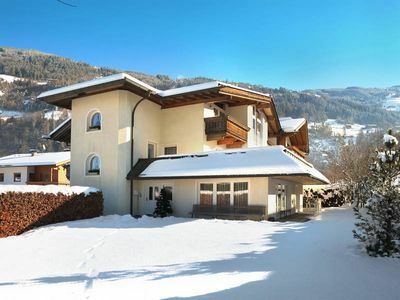 The holiday home Bichler is located amidst the romantic village of Kirchdorf in Tyrol, and is therefore placed in the heart of the Kitzbühel Alps and the Kaiser Mountains. 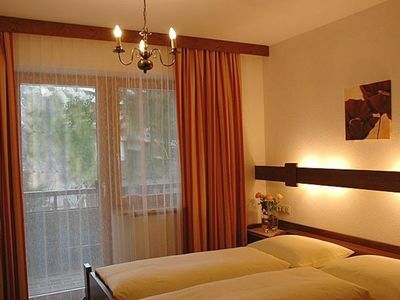 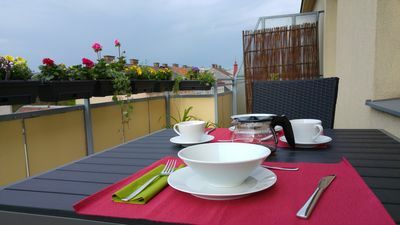 The apartments are furnished comfortably and conveniently. 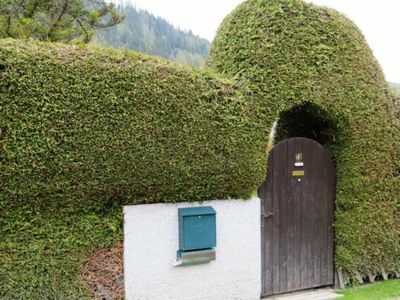 Wi-Fi is available for free. 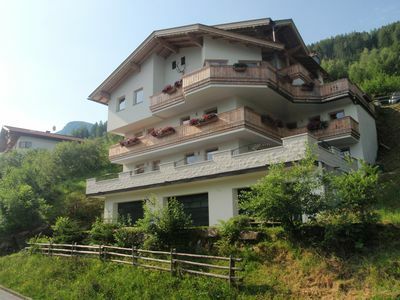 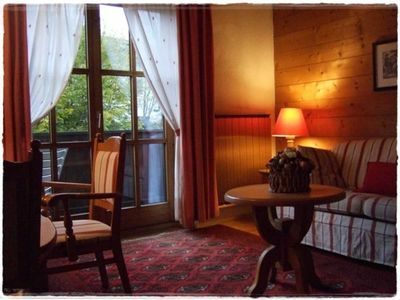 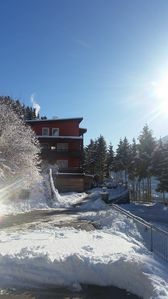 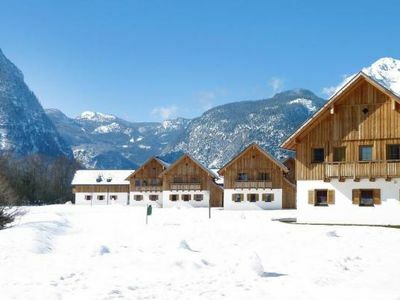 Our house offers a fantastic view on the “Wilder Kaiser” and the legendary “Kitzbühler Horn”. 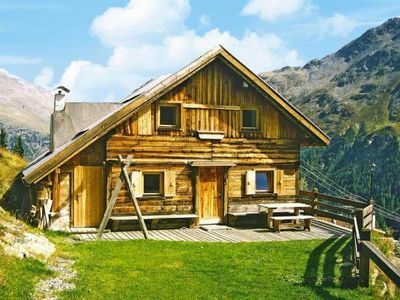 In winter, people can go skiing, snowboarding, cross country skiing and also hiking on the mountains, whereas in summer the mountains are suitable for taking a walk, hiking, cycling, mountain biking and climbing. 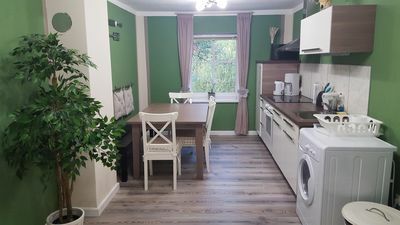 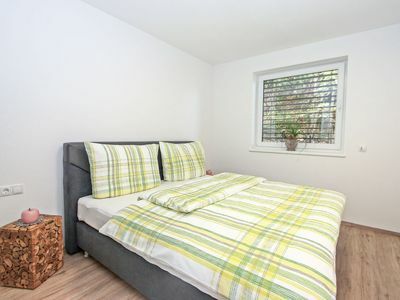 The holiday home is centrally located; within walking distance (approximately 5 minutes) people can reach a supermarket, a bakery, several restaurants and also a doctor. 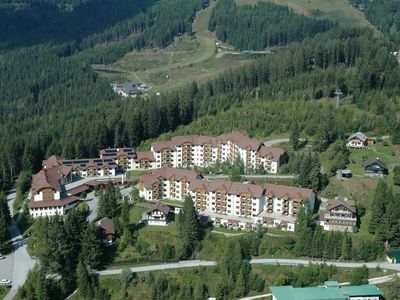 Within only a few minutes by car, people can also visit the surrounding villages, for example St. Johann in Tyrol and Kitzbühel. 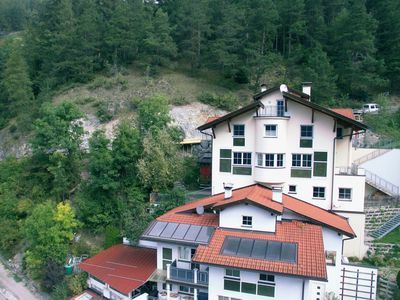 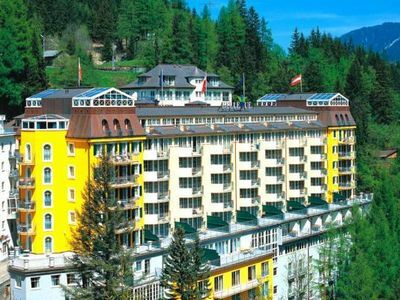 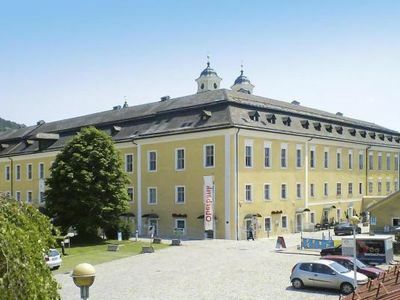 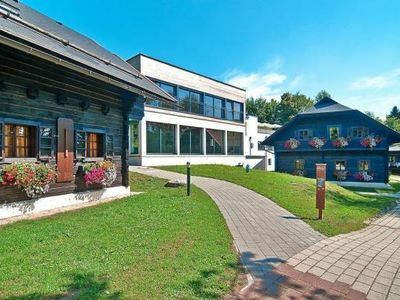 In the direct neighborhood, the spa “Kaiserquell” is located, where in summer people can enjoy a public swimming pool and the tennis courts, and all-season the spa with its different saunas, steam baths and heated swimming pool.